Need A Custom Made Shed? We can build a unique shed for your needs. Looking to build a new custom shed? 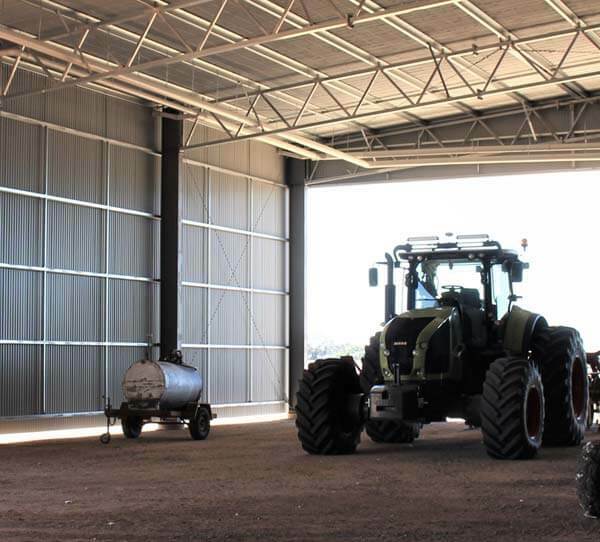 Techspan is a leading manufacturer of custom farm sheds, industrial sheds, hangars and large steel shade areas. Building the right shed for your needs is a serious decision. Let us help. Our range of customisable shed kits surprisingly adaptable. When you start with a pre-engineered standard frame design and adapt these to your requirements, it is sure to give you a strong, yet efficient outcome. We ensure that our structural steel framed sheds are much stronger than lighter alternatives. Our high quality steel sheds combine Gal web trusses and Sturdy UB columns, to provide a super strong frame. To give you assurance and peace-of-mind about the strength and security of your investment, we have all of our custom built sheds certified by a fully Independent Registered Structural Engineer. Thanks very much to your crews and subcontractors for the excellent workmanship of our industrial building. We are very pleased with the outcome. The look of the finished product is rather impressive. Our wide range of optional extras can help you design a shed to suit your unique needs. Don't be jammed in a box with regulated standard sizes. Our flexible drafting and manufacturing systems allow us to build your shed to any set of dimensions. Colorbond Steel cladding is popular with other shed builders, however that are many other types of cladding that could better suit your needs. We offer many different cladding types including glass, aluminium, render and architectural finishes. 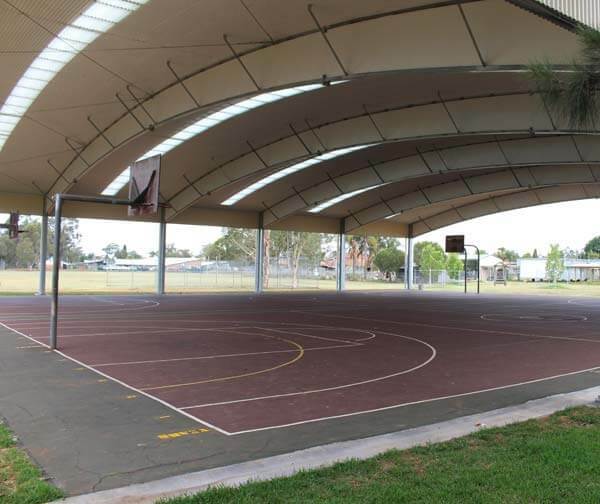 Whether you need a standard gable roof, skillion roofline or a curved roofline, we can custom design a roof to suit your needs. Looking for some extra space in your building? Whether you need a shed with a loft, or office space for a warehouse, we can include a mezzanine floor in your shed kit. Large door openings are a critical part of an warehouse or farm shed. Our steel frame sheds can achieve massive openings in both the gable and side walls. This allows you to manoeuvre large machinery without the risk of damage. Want to take advantage of natural sunlight and brighten your hanger? Windows and skylights are a great addition to any workshop and reduce the cost of ever-rising electricity prices. 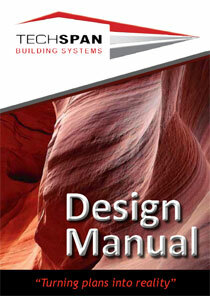 Send through the details of what you want and we can start designing your new Australian steel building. Check out our full range of optional extras to see how you can fully custom your sheds to satisfy you specific needs. Wondering how others did it? Check out some of our past projects, their unique challenges and the solutions we provided. Are you a farmer or property developer looking to manage your own shed construction? Our detailed guide can help. Do You Already Have Pre-Drawn Designs? If you already have architecture drawings, send it through and we can give you a price.